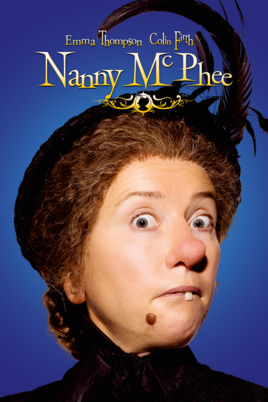 This parody is to go over the Emma Thompson character of Nanny McPhee and what she is most known for. A montage of pictures and possibly videos of Nanny McPhee are to be shown in the music vid. Labels: emma thompson, film, movie, nanny mcphee, nanny mcphee returns, parody music, sequel, Son of W.A.Y.